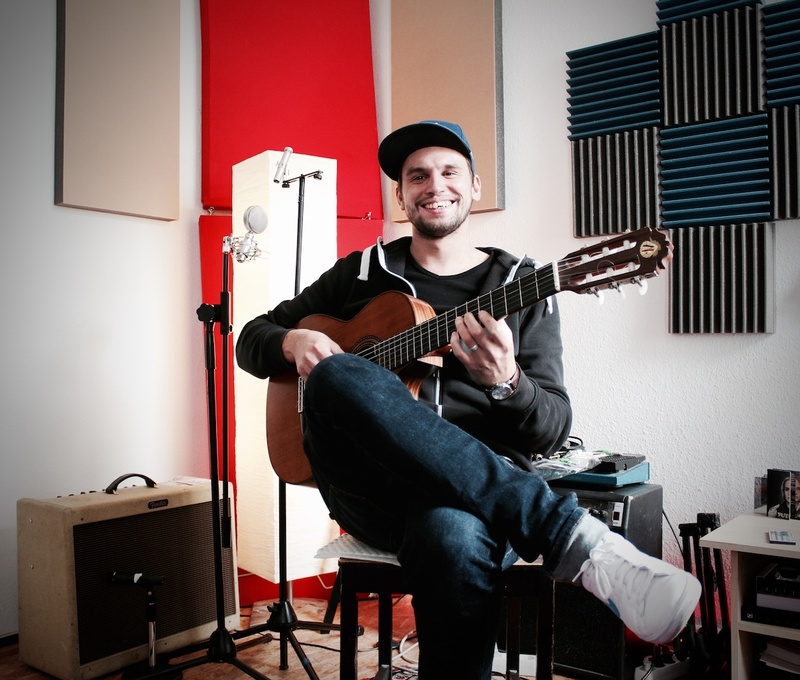 Johannes Hautop is a freelance guitarist, composer and producer. Trained as a classical guitarist during his childhood, he later discovered the driving rhythms and soundscapes of electronic music and the sample-based grooves of hip-hop while studying jazz / rock / pop music. He has developed his own sonic language, in which all these influences melt to an organic mix of live instruments, atmospheric soundscapes and driving grooves. He has been successfully running the Fuchsbau Studio and the affiliated music school Fuchsbau-Academy for several years together with his wife.